The International Film Festival will present “The Children are Watching Us (I bambini ci guardano)” at 7 p.m. Tuesday, March 28, in Plaster Hall’s Cornell Auditorium. 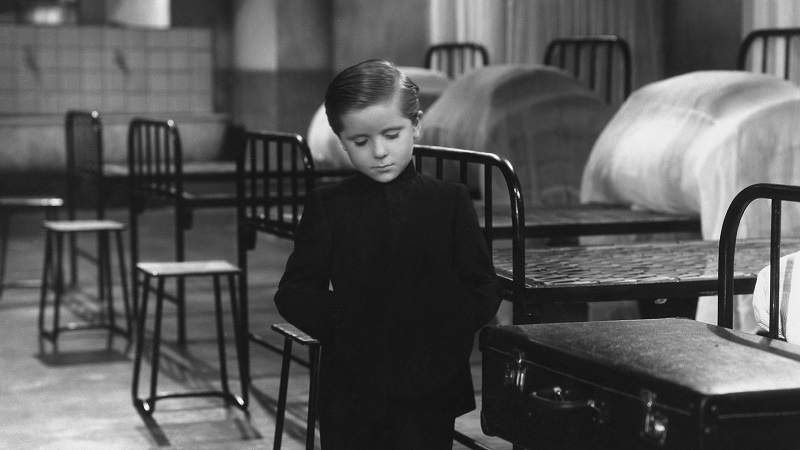 The first major film by Vittorio De Sica (creator of “The Bicycle Thief”) is a heartbreaking drama about the plight of an unloved 4-year-old. The product of a broken marriage is viewed through the child’s eyes.